Saturday Night during GRAMMYs weekend was real cool, but kinda chill. I heard that Sean Kingston’s party got shut down…by the Fire Marshall. Who forgets a liquor permit at a Pre-GRAMMYs in Los Angeles? Anyways, me and the crew decide to grab some grub. Although at the time I had NO idea what SUR Restaurant was, i knew 2 things: I heard it had good food, and we were hungry. Going into SUR, the place was SO posh, and packed. Happy Hour was crazy! 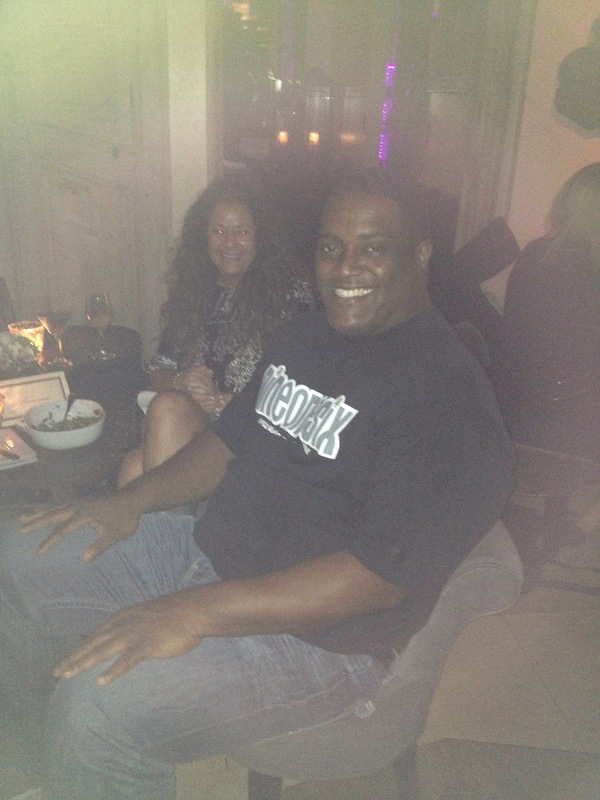 But we were able to grab a couple of Happy Hour dishes at the bar, and converse with a real nice couple from Malibu. I saw important people and other people pretending they were important (hey, this is LA). 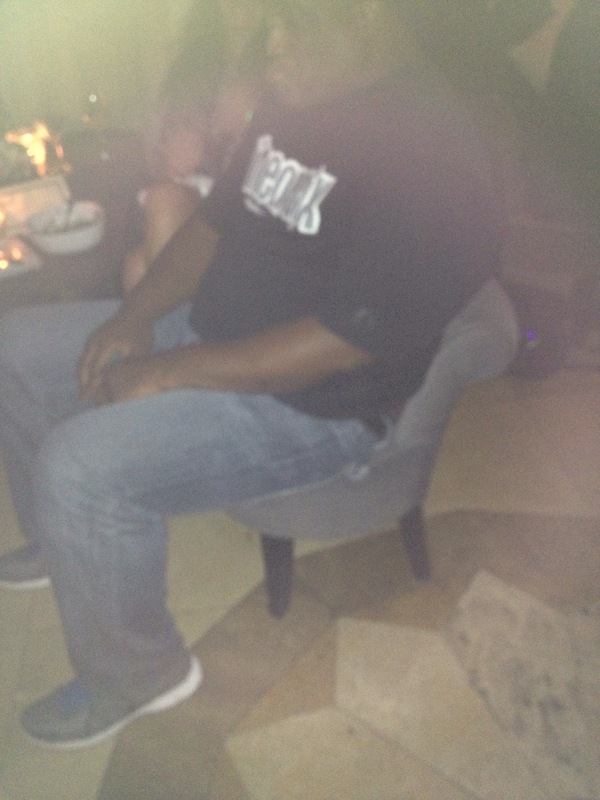 We did get a little lounge table and sat down, then I realized I was sitting in the smallest chair EVER! Cute chairs, went great with the decor, but I had that feeling I was back at Kindergarten and raising my hand to ask for a graham cracker. Good food, good people! The staff was awesome. Then I found out that SUR and the PUMP lounge around the corner were featured on the BRAVO TV show “Vanderpump Rules.” No wonder it was packed. When the server saw me experience my epiphany, she arranged to show us around. 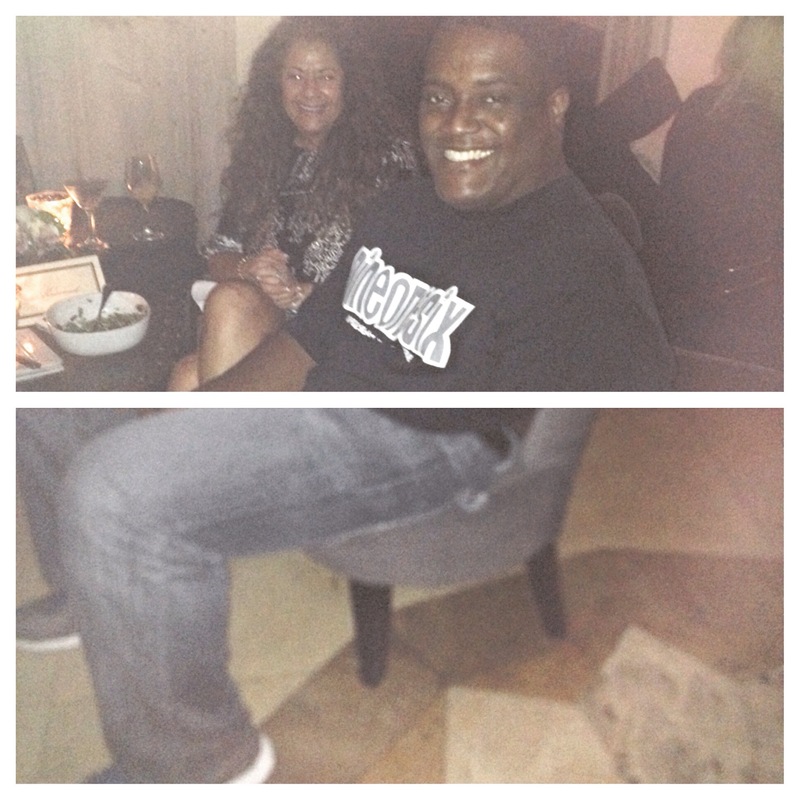 My SUR advice: get a reservation…if you can! Enter your email address to subscribe to The Big Al Blog and receive notifications of new posts by email. The Big Al Blog · I got the latest greatest just for you…see it here! Open your mind and join me!